ਗੁਰਦੁਆਰਾ (Hindi: गुरुद्वारा, English: Gurudwara) meaning the doorway to the Guru, the house of Holy Guru Granth Sahib Ji, is a place of worship. 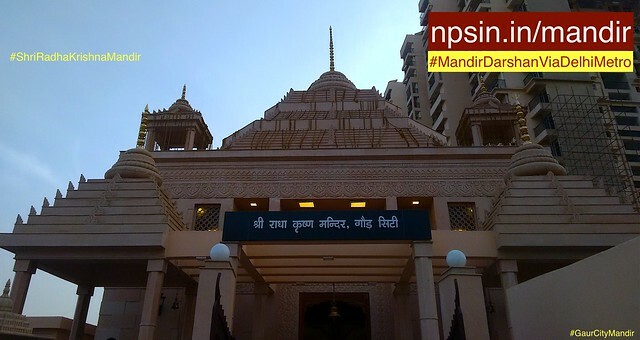 It is a place to meditate, to offer prayers to the almighty - Akal Purakh who runs this whole universe. It is a place where weary travellers and pilgrims may rest and eat. There are no idols, statues, or religious pictures in a Gurudwara, but the essential feature of a gurdwara is the presiding presence of the holy book, the Guru Granth Sahib. Visitors remove their shoes, wash their hands and cover their head with a cloth before entering the Gurudwara Sahib. 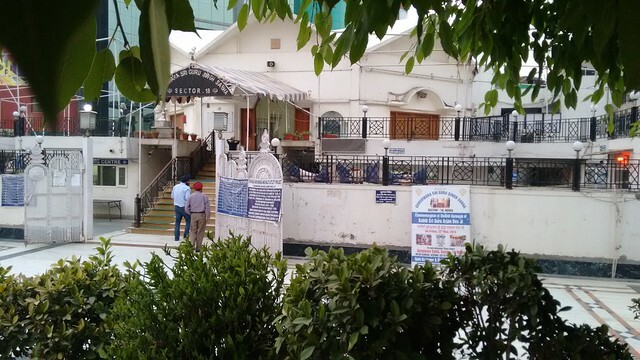 All are forbidden to go into the Gurudwara Sahib while they are inebriated or possess alcohol, cigarettes or any intoxicating substances. Free Music (Kirtan, Classical, Vocal, Dilruba, Tabla) and Turban Tying Classes Available. Spiritual Body Among Four Malls. The best part is the LCD screen that helps youngsters to understand instructions and Gurubaani. Night view of Gurudwara with Gurubaani. Gurudwara is open to everyone. Every human being is welcomed in Gurudwara Sahib to get the blessings of almighty. 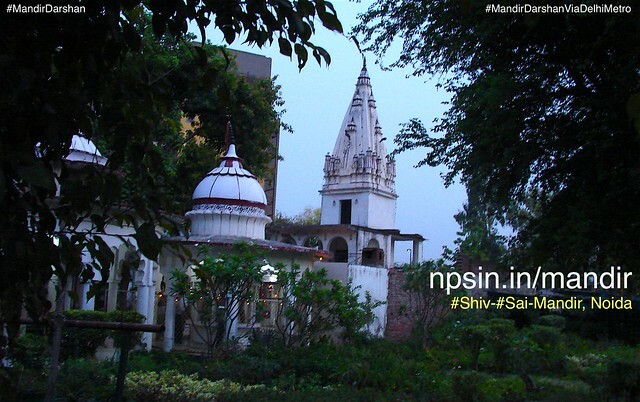 Gurudwara can be identified from a distance by tall flagpole bearing the Nishan Sahib. 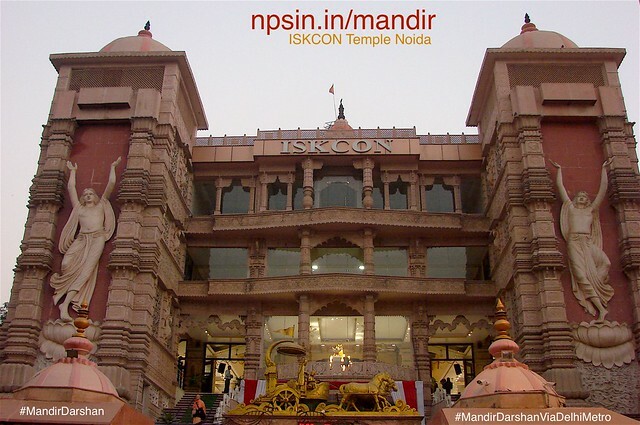 It means this place have facility of food and vishram gharh. Nishan Sahib is taken down every Baisakhi, and replaced with a fresh flag and the flagpole refurbished. A synonymous term is Jhanda Sahib (jhandd also meaning a flag), made out of saffron coloured, occasionally out of blue coloured, cloth is triangular in shape. Comprising a khandd (two edged sword) and chakra (an edged circular weapon, a disc or quoit) and two kirpdns which cross each other at the handles, with the blades flanking the chakra. The group of people from Noida therefore called Sabha(सभा).